The family business was born in 1975, created by Serge ARNOULT. Since 2007 and to this very day it is led by his son, Patrice ARNOULT. 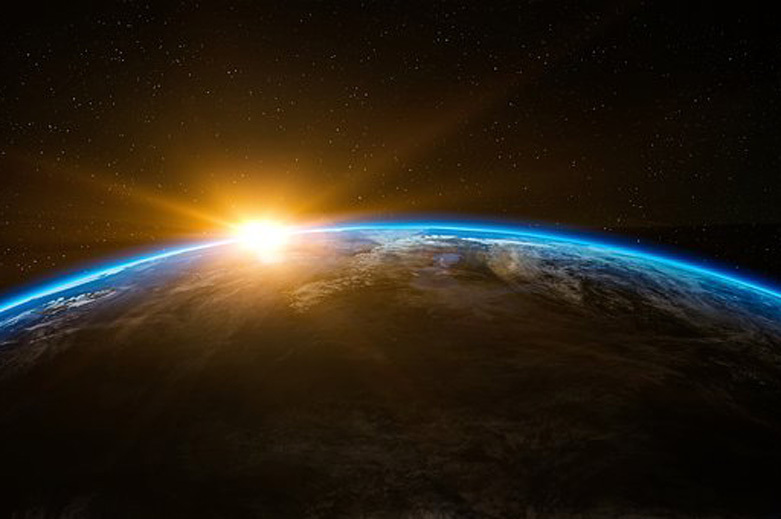 Our ability to innovate, to develop unique solutions, highly differentiated, generating added value in connection with social and environmental values allows the company to be local but to excel especially on an international level. Research and innovation are key areas of development that allow us to meet the requirements and needs of our clients. Nearly three million euros are dedicated each year to research, the development of new products and definition of new concepts. This is what stenghtens the position of SODIMAS in the lift sector. The strong innovation capacity of SODIMAS has allowed us to file no less than 36 patents. 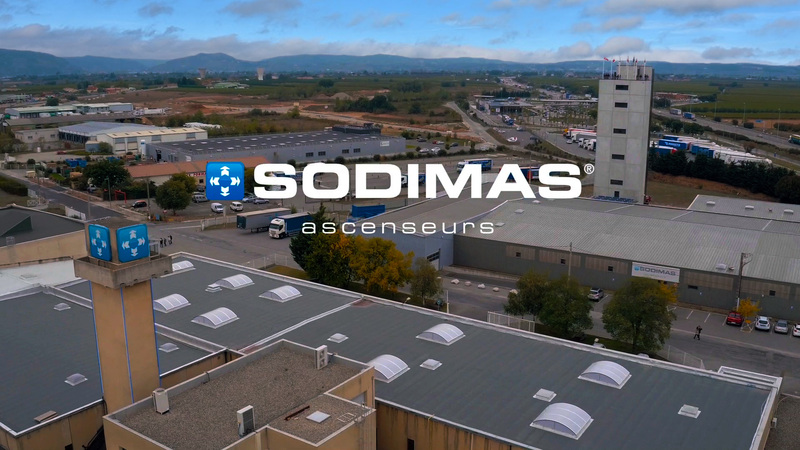 For over 40 years, the strength of SODIMAS lies in its ability to deliver all components of a lift thanks to the availability of our large stock base. Your installation engineer is promptly furnished with the advice of a lift specialist who brings the right product at a competitive price. With this in mind, SODIMAS is able to deliver all component orders received before 3pm next day anywhere in Europe. The installation engineer can wholey dedicate his time to his job: install your lift. 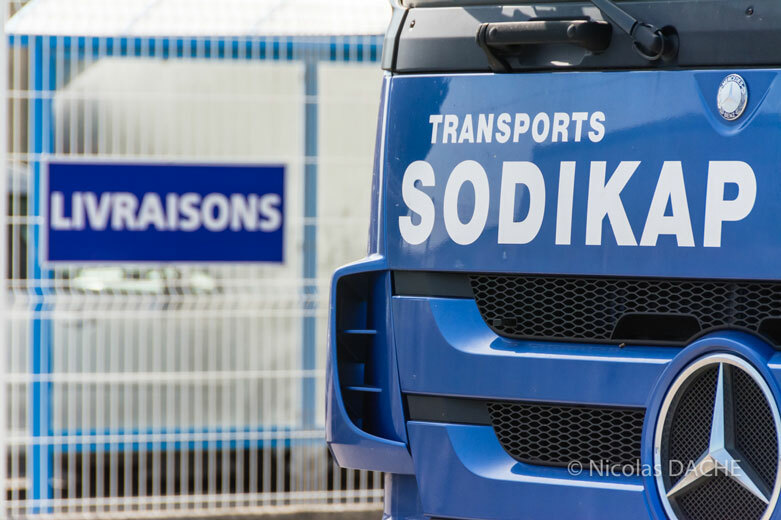 SODIMAS is surrounded by a network of installation partners located throughout France and abroad, marketing its products in many countries. As an example, by supplying half of the Olympic Village with our own lift equipment during the Sochi Games, some 200 lifts. Including Russia, where SODIMAS has been present for more than 25 years through its Moscow-based agency, SODIMAS is more than established. From Pakistan where we were selected to equip the new metro project in one of the largest cities in the country, Multan to sub-Saharan African countries via the Maghreb, the Middle East, the Gulf countries but also Turkey, Europe not forgetting Latin America, Asia, Oceania and the Overseas Departments and Territories. SODIMAS is a worthy repreentative to the quality and seriousness that characterises particular French productions abroad is for these reasons, present in more some thirty countries. Export accounts for 26% of our volume. The placing of lifts and safe, innovative modernisation solutions into a market must fully offer compliance with European standards, laws and directives. These certifications enable SODIMAS to develop innovative solutions through the endorsement of our organisation by an accredited organisation. 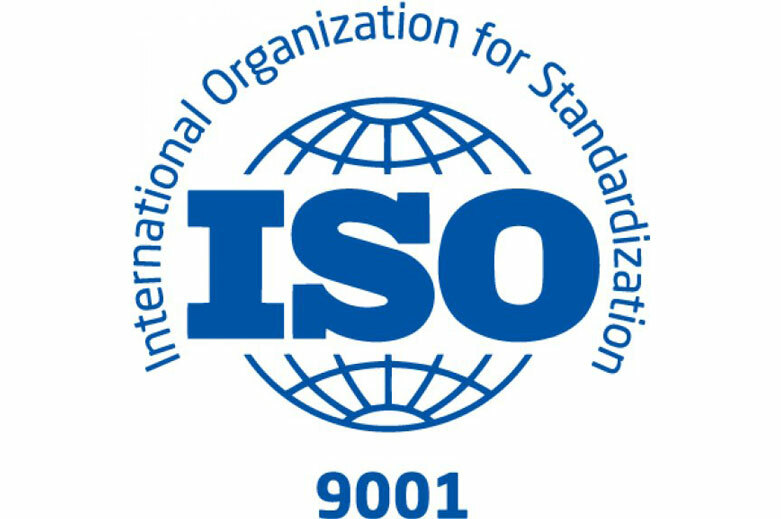 For this reason, SODIMAS, its range of lifts and its components are systematically certified and controlled to ensure that SODIMAS meets the quality requirements defined by ISO9001 and the environmental ISO14001 rules. It is essential to be aware whilst being a key player in the regulations and standards that govern a particular profession. On this point, SODIMAS actively participates in regulation committees and technical meetings be it in France or in Europe. The Federation of Elevators (FA). The European Lift Association (ELA). This allows SODIMAS to share its professional point of view and anticipate future needs. For example, SODIMAS was a pioneer in the development of a lift in a low energy use building. SODIMAS has a voluntary policy in favour of sustainable development with one specific objective: to safeguard future generations. Whether it be through waste management, recycling, improvement of our equipment all SODIMAS stakeholders contribute to the improvement of our processes for the reduction of energy use. 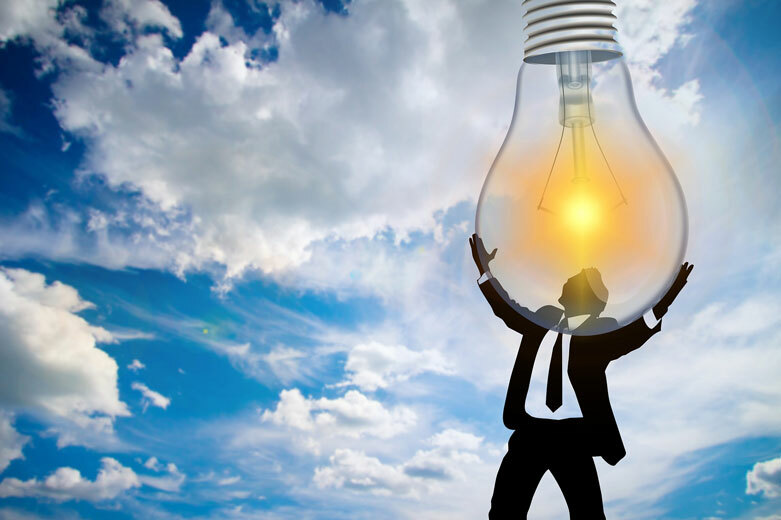 From the use of low energy bulbs even within our fleet of vehicles, SODIMAS renews and equips itself regularly to take advantage of the latest developments in terms of energy savings. 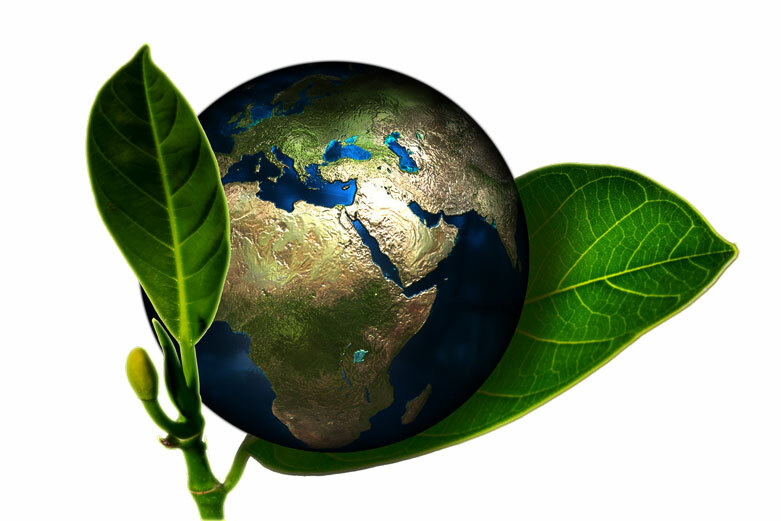 This is one of the reasons why SODIMAS has been certified ISO14001.